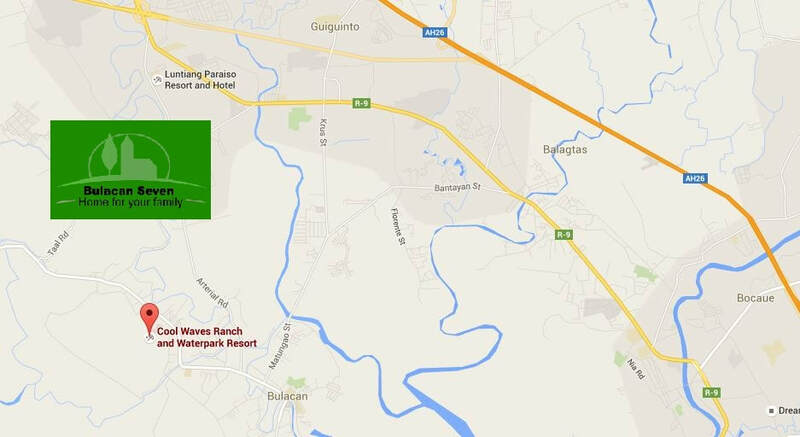 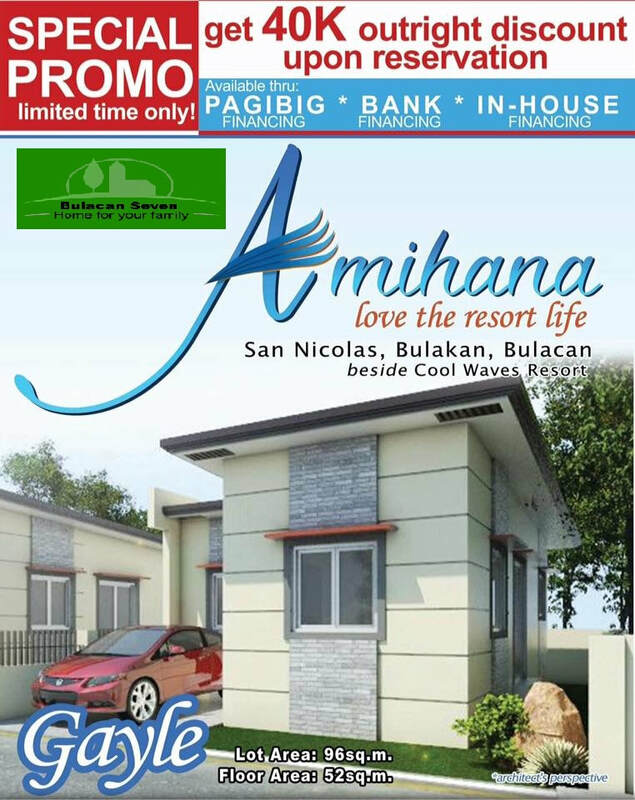 ​Amihana Residential Estates is strategically located in Barangay San Nicolas, Bulakan, Bulacan, besides Cool Wave Resort. 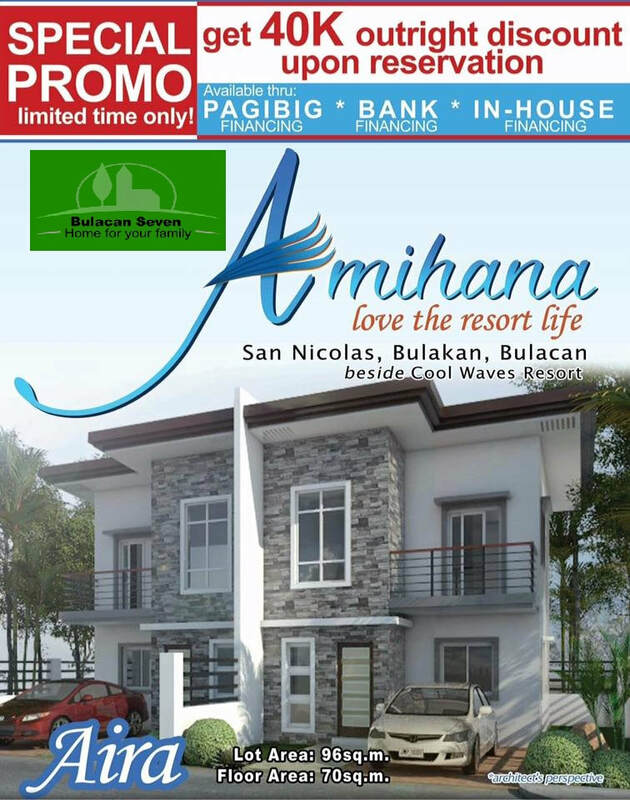 Amihana has 3 hectares wide with the coolest amenities and 24/7 security service. 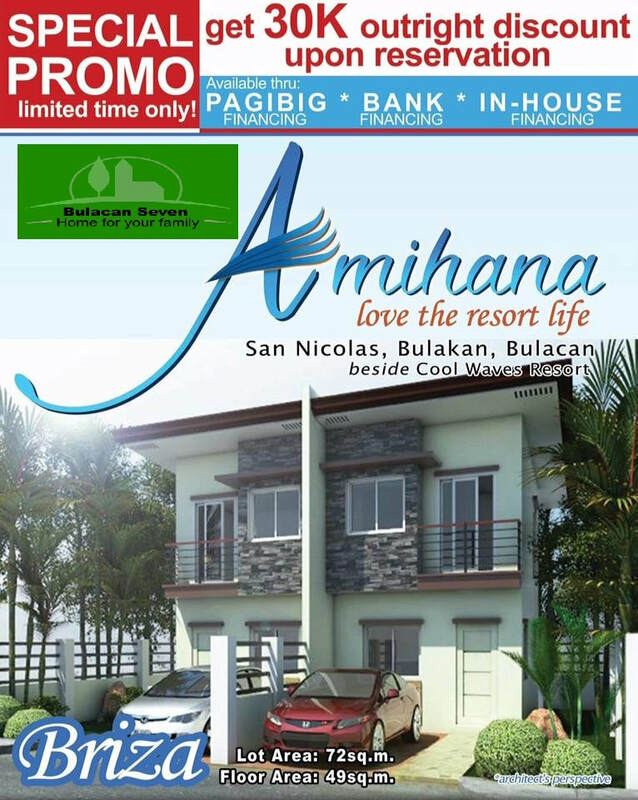 Amihana is near in schools, hospitals, public market and churches.